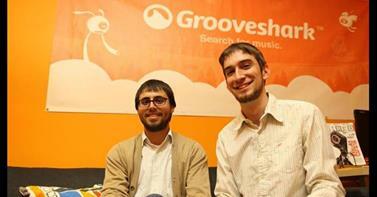 …Grooveshark was taken down due to copyright infringement! Grooveshark was the original music streaming service and now they have had to close their doors because of their copyright violations. You stream, I stream, We all stream! With over 6 years of court battles under their belt, GS decided to shut down for good because the major record labels forced them to. The company started in 2006 and over time they achieved 35 million users! They were just shut down on my birthday of all days…April 30th! 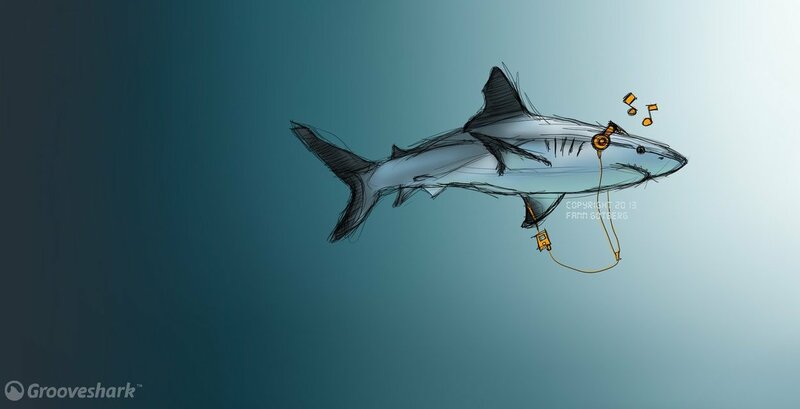 Grooveshark was fried in court when a judge ruled that the company had personally uploaded thousands of songs without permission and since company employees had uploaded the songs instead of Grooveshark users, they were found to be guilty of copyright infringement. The company could be liable for up to $736 million in damages although no matter what they have agreed to pay the record labels $75 million which seems like a pretty penny to me! I appreciate the seriousness of the CEOs and how they do admit that they messed up. Copyright infringement is a big deal and I know a lot about it from my law classes. 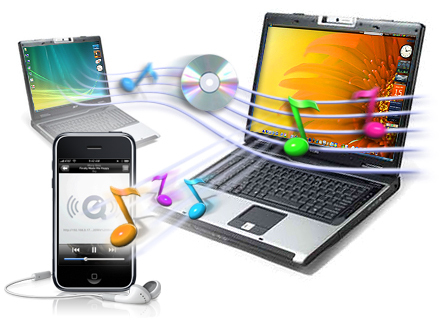 Happy Trails to you Grooveshark & long live music!